Pale green. The nose is of guavas, grapefruit and mint. Intensity and persistence. Great purity and amazing vitality and length. The JJ Prum of dry white Bordeaux and perhaps the most consistent and impressive producer of dry white Bordeaux. Amazing nose of dried fruits from peaches to apples to mangos. Pink grapefruit too. Full and very powerful white with an incredible length and intensity. It’s like a beautiful block of velvet in your mouth. It goes on for minutes. It becomes so mineraly and subtly fruity at the end. Turns just to honey. Wow. 95-97 Domaine de Chevalier Blanc (Pessac-Léognan). A powerful wine that’s full of wood and ripe tropical-fruit flavors. It also has an intensely mineral structure that powers the wine right through to the concentrated finish. R.V. This is my wine of the vintage. Don’t mess about, tell it like it is. Flawless like a perfect diamond. When we look at wines we are always looking for perfect harmony and balance, and rather sadly looking for what’s wrong with a wine, rather than what’s right with it. 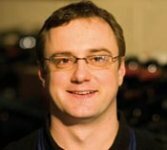 Is the acidity too high, given the alcohol and weight of fruit? Are the tannins too tough for the amount of fruit? Here, this year, it was too easy. The wine is perfect. The richness of ripe fruit is close to exotic but not flabby because of the delicious balance of acidity and freshness. Heavenly. It’s going to be a nightmare getting any due to the small crop, but if you can, do. Surpasses even the brilliant 2007. 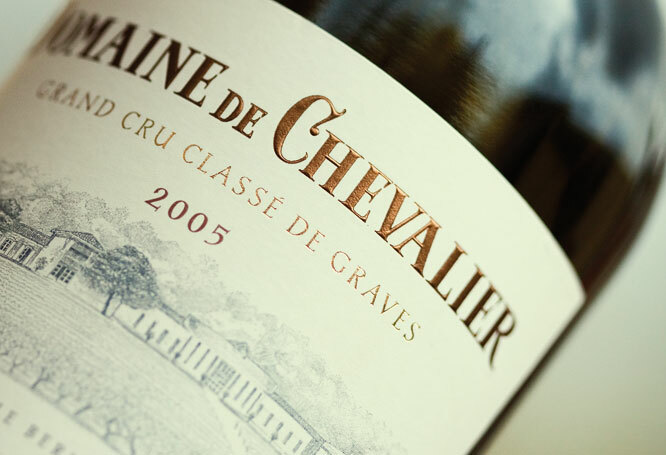 A blend of 85% Sauvignon Bland and 15% Semillon, the Domaine de Chevalier Blanc has a very taut bouquet with scents of granite, lemon rind and a touch of white peach and chalk dust. Great focus and intensity although it takes time to unwind. The palate is medium-bodied with a lovely elegant white peach and a drop of wild honey, very good acidity and a caressing, vanilla-tinged finish that shows great length. This is better than the red this year. Tasted April 2012. Grande complexité aromatique, fraîcheur, tension, éclat, finale subtile sur l’abricot, grande race. Chevalier touche cette année à la perfection avec ce blanc remarquable de pureté, d’élégance et de finesse. L’équilibre est délicat et raffiné. 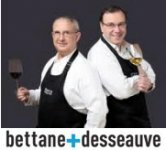 Avec le rouge, Olivier Bernard fait un superbe doublé en 2011. Very high-toned today, with a whiff of talcum powder giving way to bright sweet pea and lime notes. The tightly wound finish lets herb and fleur de sel flecks peek out, but there’s serious length in reserve. J.M.